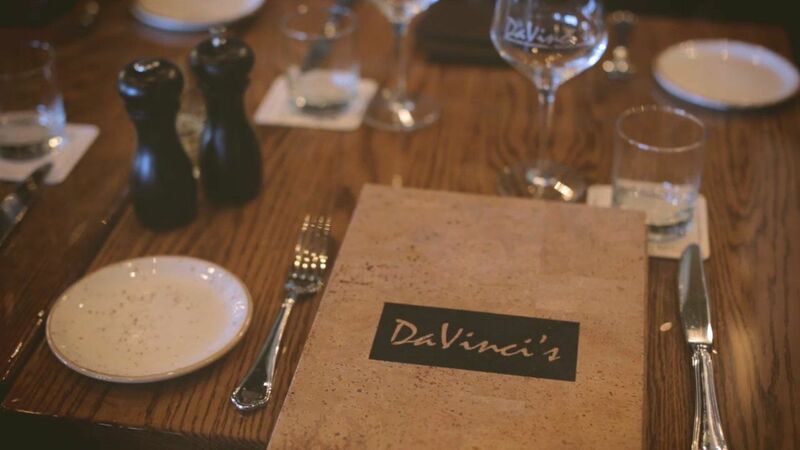 The Carvelli family welcomes you to DaVinci's of Boca. Originally from Mesoraca, Italy, the family recreates in Boca Raton the warmth, hospitality, fine food, drink and aromas of their childhoods. Open for lunch and dinner with the 60 foot long bar and patio remaining open until late, creating a memorable guest experience is our only priority. Hours 4:30 p.m. - 2:00 a.m.